Getting hands on the right information at right time is vital in the success of any business proceeding. In a business organization, there are several departments synced together and working collaboratively to attain a common goal. Hence, the developers need to quickly build sophisticated business intelligence (BI) applications and deploy those applications throughout the enterprise in order to successfully address the information needs of all types and level of users. Business information helps in analyzing data, collaborating relational data, benchmarking, business performance management, precise reporting, meticulous referencing and important decision making. At Octal Info Solution, we offer effective development and deployment solutions that are useful in building easy-to-use web-based applications for a large number of users irrespective of their location. Flexible and intuitive development tools are used to build customized applications meeting your specific needs. Solutions offered by our skilled BI App developers, suit different user preferences, ensuring greater usability and maximum productivity. Developed in Dot Net, it is a data management system, in which we provide data and it gives the output as a graph. It has several fields to enter multiple data. It manages the data in such a manner that it correlate with other data fields and consolidated each of them and provide the desired output. 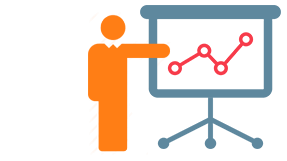 Right BI solutions offer easy tactical reference of data that helps the users in taking significant strategic decisions based on easy references and succinct reports. 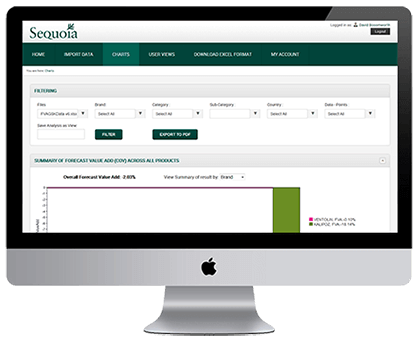 Our clients successfully handle business processes and departmental framework with great efficacy through our Business Intelligence Solutions, which allows them to work more cohesively within a specific organizational setting. BI App Developers at octal Singapore have immense experience of the domain and this helps them in delivering valuable Business Intelligence solutions based on eventfully and logically related methodologies, theories, architecture and technologies. This lends a robust BI perspective to your business as well as helps businesses in getting steadfast results in their information management. BI Integration provides aggregation, data flow integrated to the existing system, data collection, and cross-checking. Experience our custom BI Solutions to get your own exclusive vision of Business Intelligence methodology. 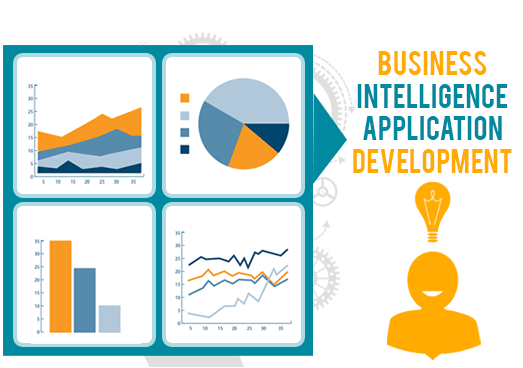 Developing BI Analytic Platform for your business to get the power of Business Intelligence. Octal's specialized Cloud Computing Solution helps client to reduce IT costs and maintenance. Data Warehousing Solution helps to deliver the consistent data to the right customers across the organization. 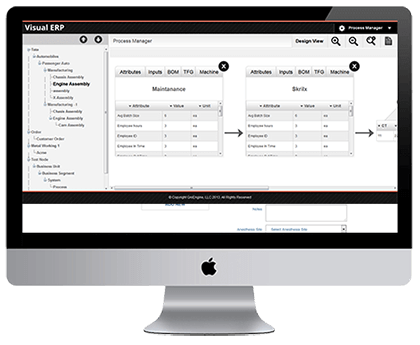 We Merge or Synchronies business intelligence application with CRM, ERP and CMS.